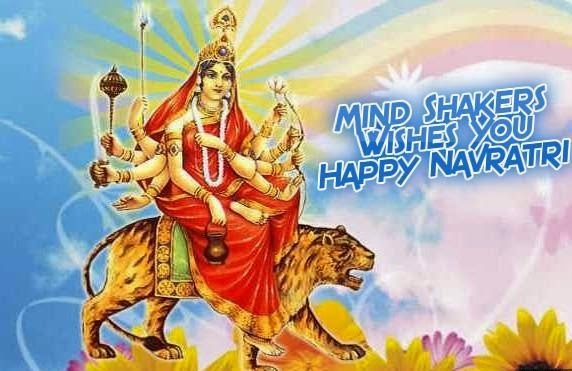 Navratri is a festival of nine days and its all about Goddess Durga. 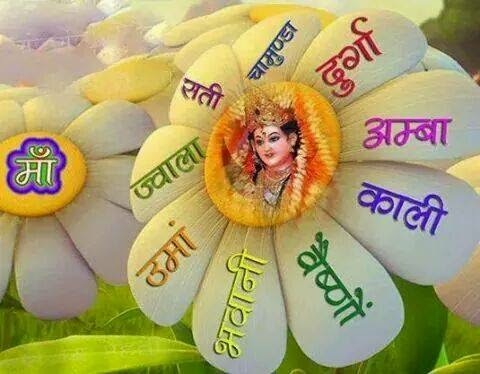 During this period the nine faces of Goddess Durga known as Navdurga are worshiped. The following day is celebrated as Dussehra. On that day we immersed, idols of Goddess Durga into the water body. The very First day we worshiped to Shailaputri Maa, is the first amongst Navadurga who is worshipped. On the first day of Navratri, Grey saree is used to dress the goddess and on Ghatasthapana which is done that is installation of earthen pot. The color to wear on the first day for devotees is ‘Yellow‘.